The most affordable and effective way to use your Pupil Premium. Groundbreaking reciprocal reading which narrows the attainment gap through peer-to-peer learning. Children work in small independent groups, each taking turns to be the leader as they read and discuss a book together. 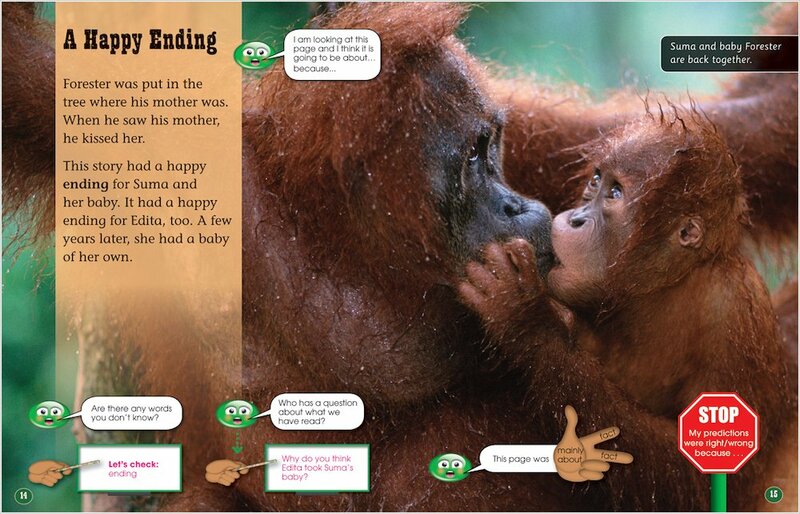 This collaborative approach builds teamwork, speaking, listening, comprehension and evaluation skills. The Sutton Trust ranks peer-to-peer learning as one of the most effective ways to improve achievement, with disadvantaged and low achieving pupils making particular gains. 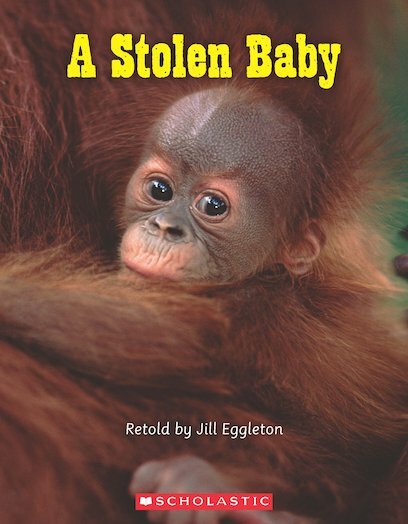 A Stolen Baby explores the story of an orang-utan that stole a baby from another orang-utan. What would have happened if no one had helped? Find out more about Connectors and watch our videos.